techniques and craftsmanship are used to repair your automobile. Click the button below to find out what we can do for you! Have you ever wondered what you should do after a fender bender? facility. Click the button below to read some great tips for you and your loved ones. Collision Repair Specialists is here for you. 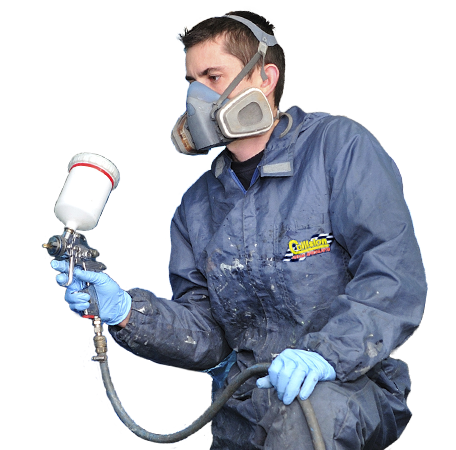 Collision Repair Specialists provides you with the latest repair technology and hard work that gets your vehicle repaired.